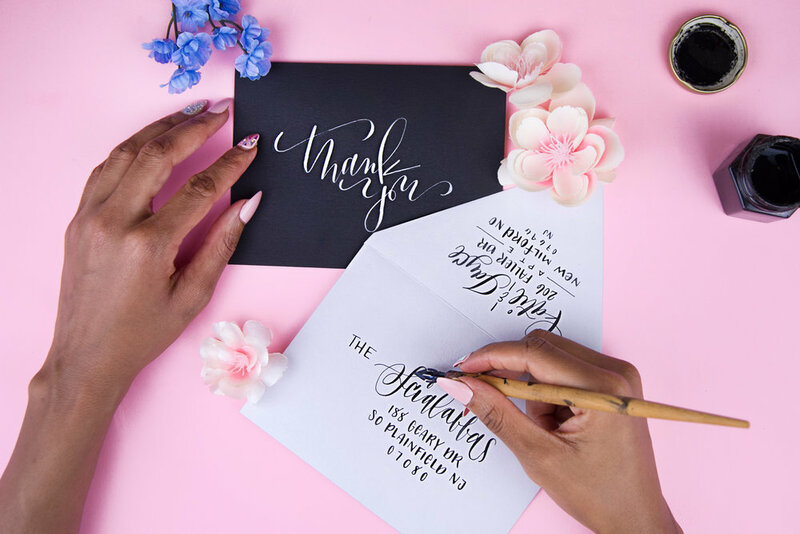 In two sessions, our calligraphy JamMaster will introduce you to the basic techniques of pointed pen calligraphy and guide you through exercises to enhance your skills. This workshop series will focus solely on pointed pen (also called dip pen) calligraphy, in order for you to develop a strong formal introduction and understanding of the tools used in calligraphy. This workshop serves as a foundational course upon which other skills can be built. This class is beginner friendly; no experience necessary! We will have all of the supplies and materials ready for you. During in class exercises, you will learn the basic skills for modern calligraphy, including proper pen handling and calligraphy posture, a full script alphabet in upper and lower cases, and practice your new skills with a fun project. You will receive a dip pen with two different styles of nibs and a small bottle of ink for you to continue practicing at home. Lefties are welcome to attend class too!